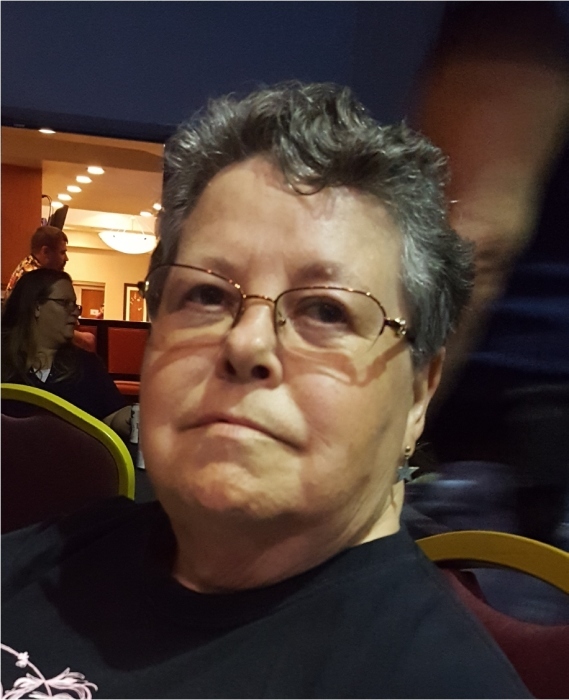 Mary Sue Williams, 75, of Crestline, passed away Saturday, January 26, 2019 at Ohio Health MedCentral Shelby Hospital, after an extended illness. Sue was born in Mt. Vernon, Ohio on March 19, 1943 to the late Raymond F. Looker Sr. and Mary (Moats) Looker of Mt. Vernon. She married Michael D. Harris who passed away in 1995. She then married Frank Lee Williams on July 3, 2000 and he also preceded her in death on March 20, 2009. Sue was a proud graduate of the Howard High School, Class of 1961. She worked as a cook and retired from the Galion Elks Lodge BPOE #1191 after 9 years of service. Sue had a great talent for needlepoint. She also loved to look daily at the newspapers to keep track of who has passed away and to collect each one’s obituary. Sue was a member of Emblem Club, Galion American Legion Auxiliary, Galion Amvet’s Post #1979, Crestline VFW Post #2920, Crestline Fraternal Order of Eagles, Aerie #859, and the Mt. Vernon Eastern Star. Saturday Nights was dedicated to watching Lawrence Welk Show from 7:00 pm till 8:00 pm. In addition to her mother, Mary Louise Looker of Mt. Vernon she is survived by her boyfriend, William Eusey of Crestline and her son, Tim Harris of Crestline; sister, Francine and Paul Gallwitz of Bladensburg; brother, Raymond F. Looker Jr. of Springfield. She was preceded in death by her first husband, Michael D. Harris; her second husband, Frank Lee Williams; and her brother, Robert Looker. Friends may call Friday, February 1, 2019 from 10:00 am – 12:00 pm at the Schneider-Gompf Funeral Home, 223 W. Main Street, Crestline where the funeral service will follow at the funeral home at 12:00 pm, with Pastor Randy Raynes officiating. Burial will follow in Iberia Cemetery, Iberia. The Schneider-Gompf Funeral Home, 223 West Main, Crestline is honored to serve the family of Sue Williams.